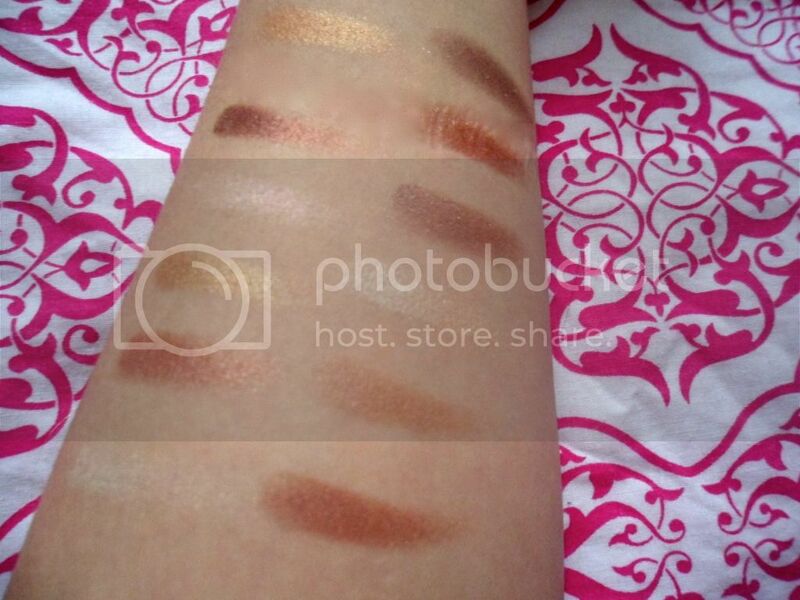 How many neutral eyeshadows does one girl need?! You can never have enough is the right answer and this MUA Eyeshadow Palette in Heaven and Earth fits right in and stands out all in one compact package. 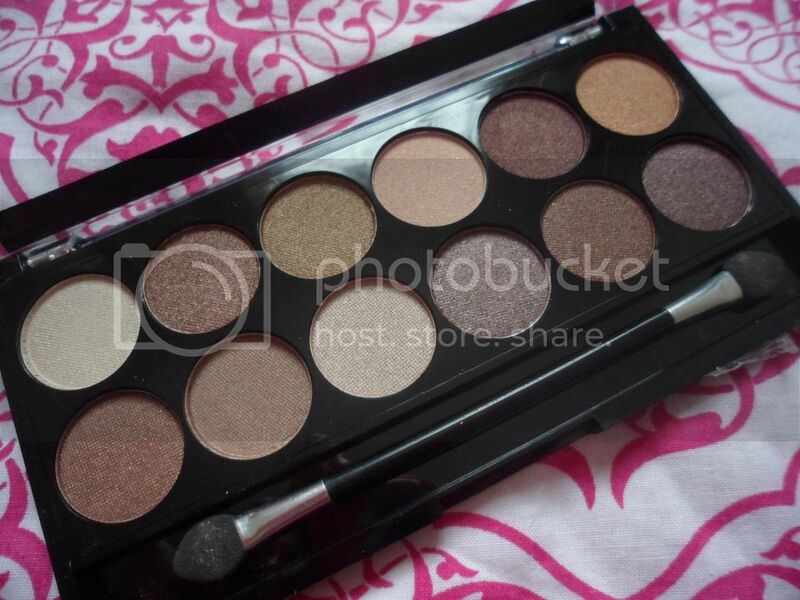 The MUA palettes are famed for their low price point, great colour range and good quality. The Heaven and Earth Palette is their answer to the Urban Decay Naked Palette, with 12 shimmery neutral shades which can create anything from an understated and pretty day time look, to a dramatic evening look. The 12 shades have great pigmentation, the lighter shades are a bit of a let down, but the darker shades more than make up for it. They are easy to blend and stay put a reasonable time without a primer. 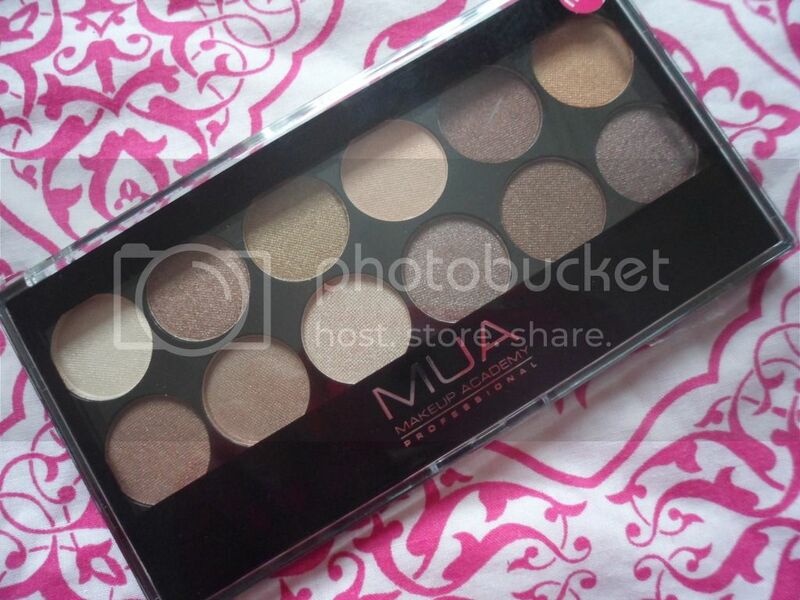 I have found myself reaching for this palette a lot more than my Naked one as it has a greater colour choice and is much easier to travel with, and I prefer it to my Sleek Au Naturale Palette too as the colours are more flattering on my skin tone. At just £4 for 12 shades, I can't really complain! Obviously I would stay away from this if you are not a fan of shimmery shades on the eyes, but MUA do have a matte palette available along with ones with more vibrant shades. MUA really are a fantastic affordable brand which shows you really don't have to spend a fortune to look amazing. What do you think of MUA? P.S. 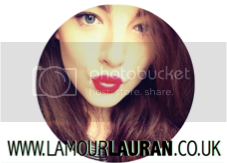 Don't forget to 'Like' me on Facebook!